Cultivation Street is now 7 years into its campaign to help people grow and garden together. Supporting thousands of adults with community gardening and children’s school gardens, this ever-growing campaign continues to transform people’s lives through the positive power of plants. 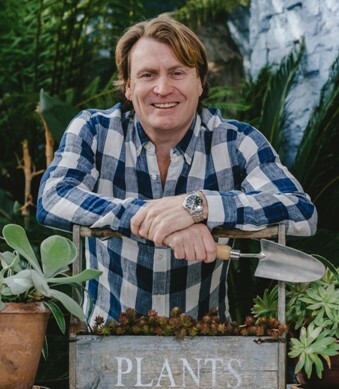 As part of that campaign, we also have the Garden Centre Ambassador Scheme where we connect Garden Centre professionals with schools and Communities. 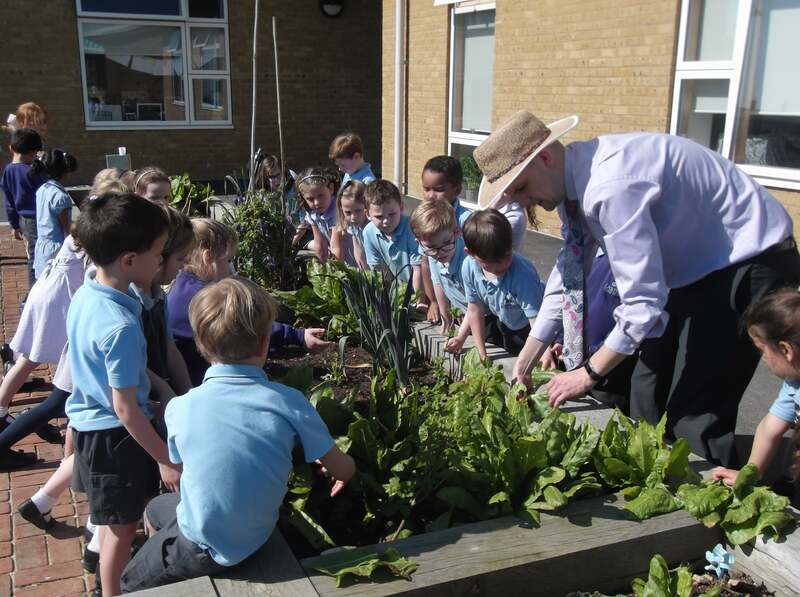 We encourage these ambassadors to offer friendly advice to beginner gardeners and help schools and children to learn about gardening and the many health benefits of associating with plants and nature. In addition to this support, we also encourage schools to enter our School Garden competition. Please read on to find out how your school can get involved! David Domoney C Hort. FCI Hort. The School Garden category is a real favourite with the judges. It is so inspiring to see the ways that teachers and parents are working together to provide children with amazing outdoor areas! The award goes to the school that has best involved children to create an inspirational school garden. The garden can be edible or ornamental and new or well-established. The school should also be able demonstrate that it is teaching children how to garden and interact with nature. This award is open to any school in the UK and Channel Islands.